It’s Thrifty Gypsy time again! Here is April’s kit, Friends!! But don’t pay full price…use this opportunity to pick up Friends for half off during April only! 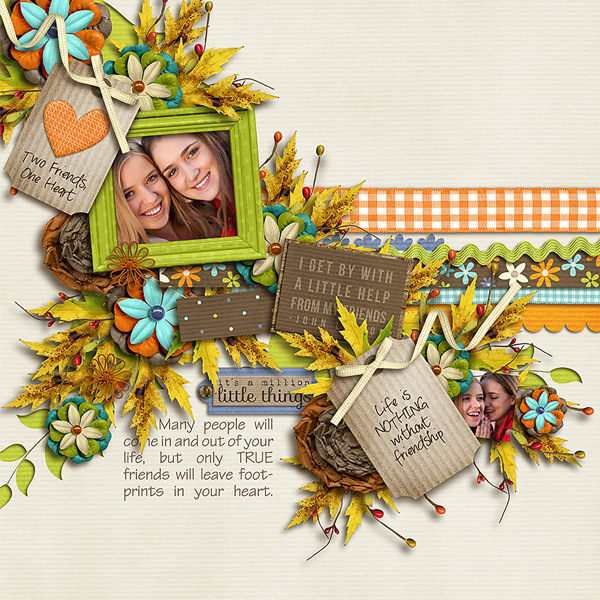 If you already have Friends, or if you pick it up now…send us a layout you create to contact@bellagypsydesigns.com. 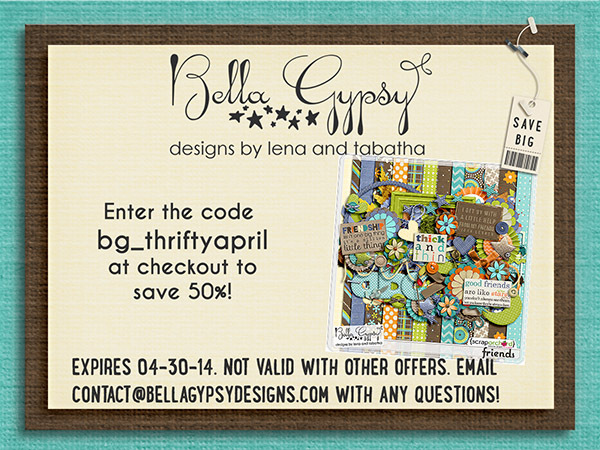 All entries will be entered to win a $5 Bella Gypsy gift card. Check back here May 1st to find out who won April’s contest and find out what’s on sale for May!